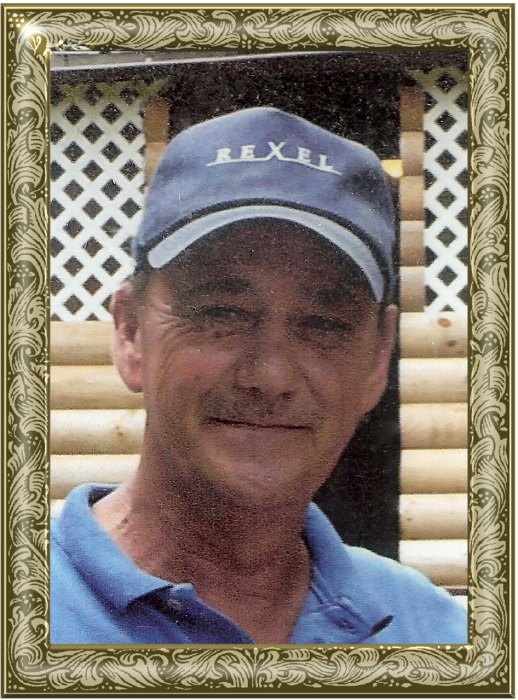 Mr. Alvin Karl Osborne, 61, of Millers Creek, passed away on Tuesday, October 23, 2018. Alvin was born on October 20, 1957 in Johnson County Tennessee to Walter Harrison Osborne and Stella Mae Shumate Osborne. Alvin is preceded in death by his parents, sister, Erlene Tester, four brothers, Leonard Osborne, James Osborne, Jerry Osborne and Ray Osborne. Alvin is survived by his sisters, Wilma Morefield of Millers Creeks, Ruth Potter of Mountain City TN; brother, Mike Osborne and wife, Kim of North Wilkesboro. A private grave side service will be held. In lieu of flowers memorial donations may be given for final expenses to Adams Funeral Home P.O. Box 396 Moravian Falls, NC 28654. Adams Funeral Home of Wilkes has the honor of serving the Osborne Family.